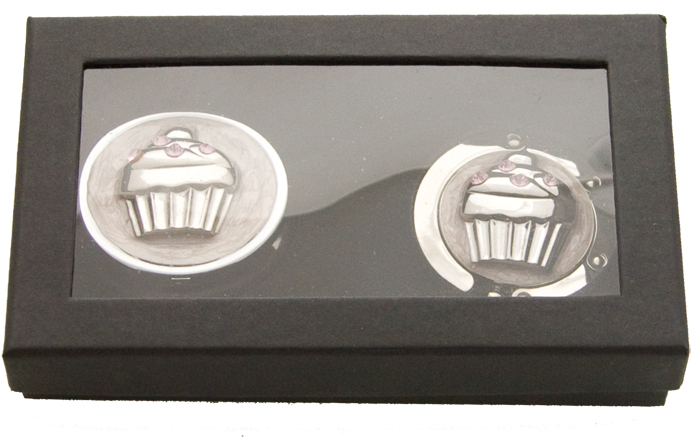 Below is our full range of elegantly boxed Gift Sets. 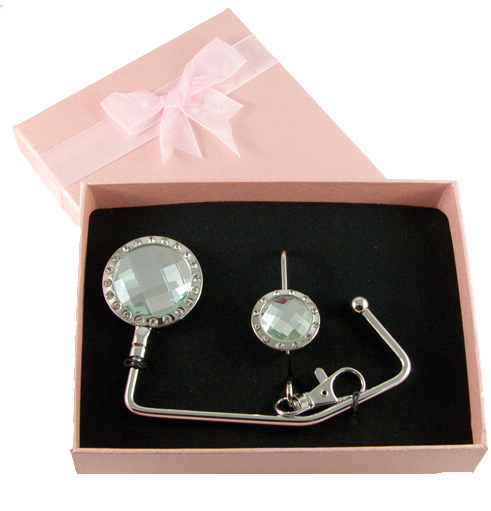 Over 30 styles to choose from and all presented in either a Purse Angels signature pink gift box or the black box with see through lid . Both are tastefully lined with velvetine and the pink box is externally decorated with a pretty pink bow.